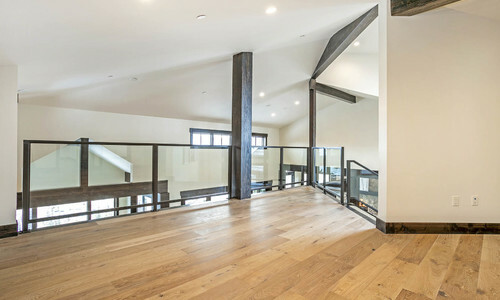 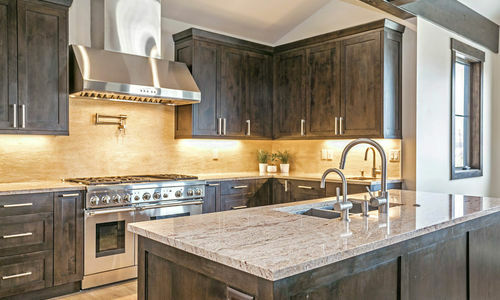 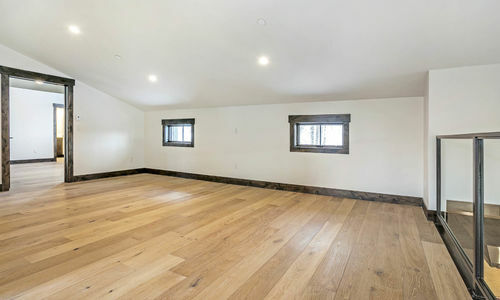 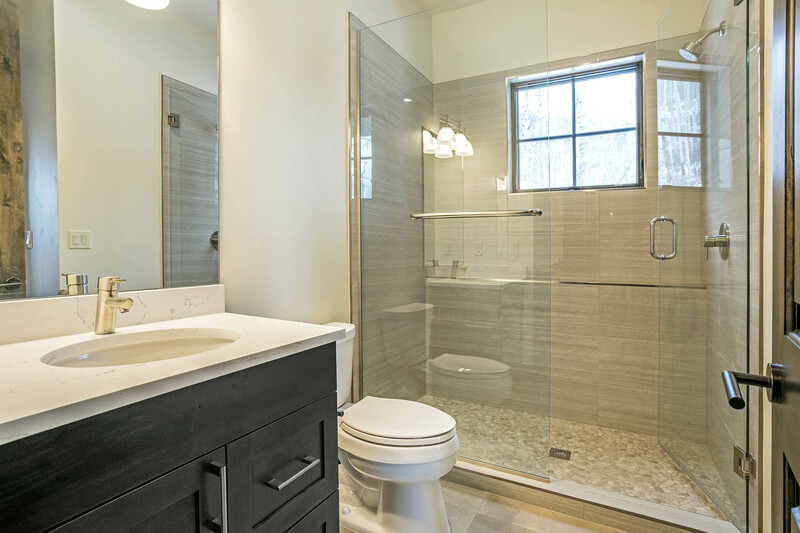 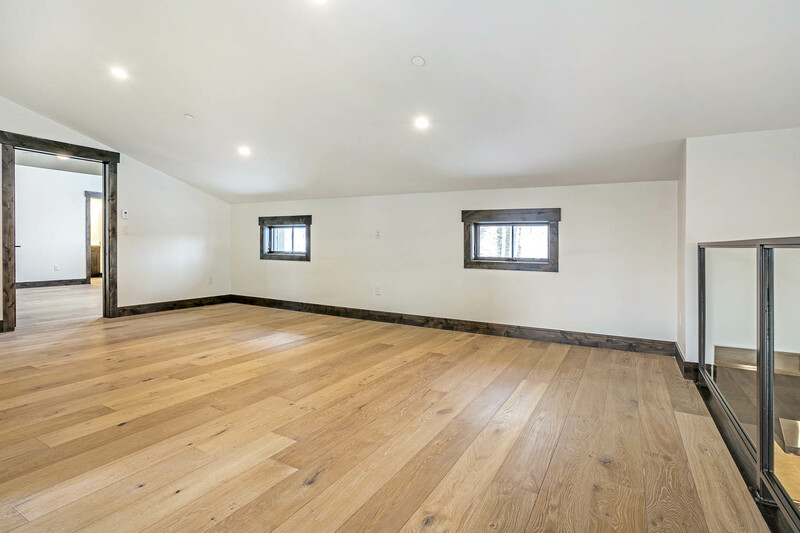 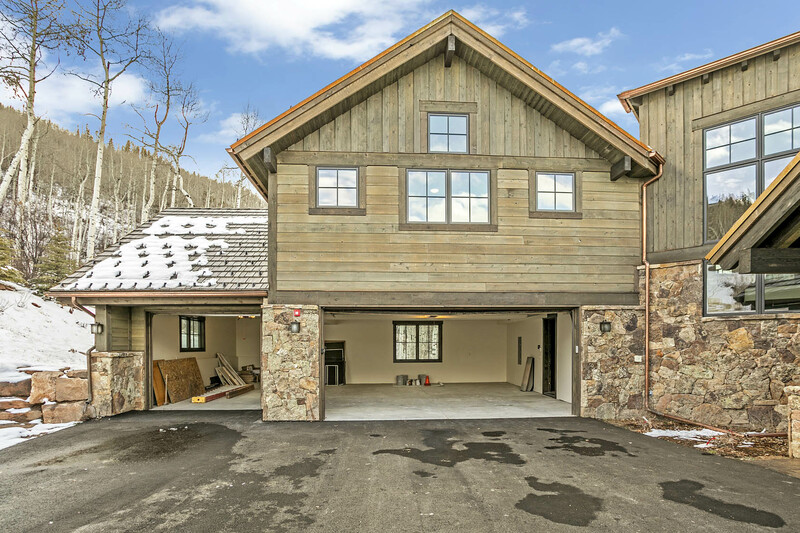 Gorgeous new construction that was just completed in October 2017! 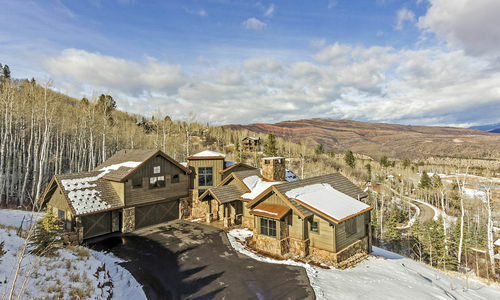 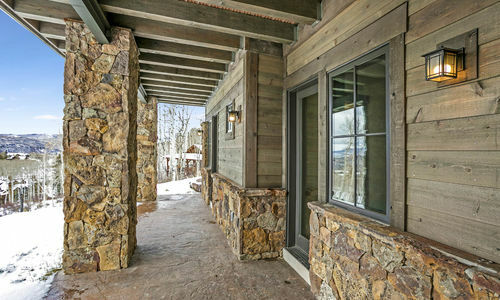 This mountain contemporary home is what everyone is looking for in a residence. 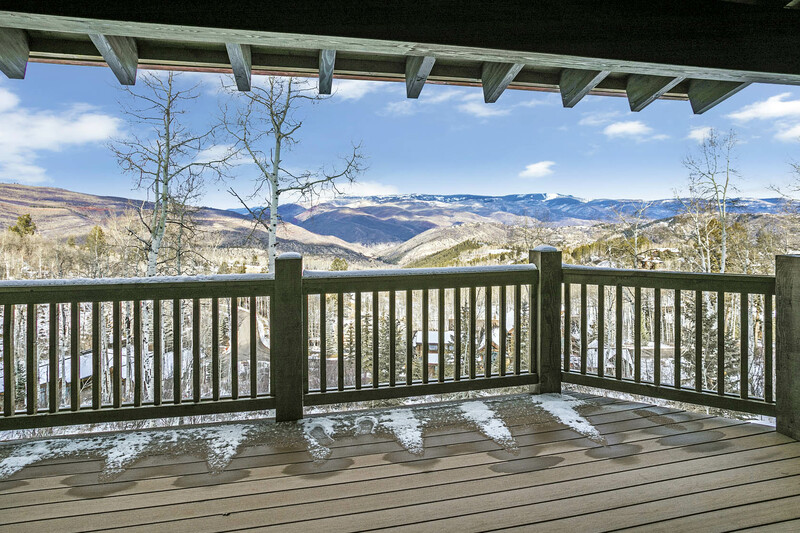 On top of that, enjoy incredible panoramic views of the Cordillera Mountain Golf Course, Gore Range Mountains, and Game Creek Bowl. 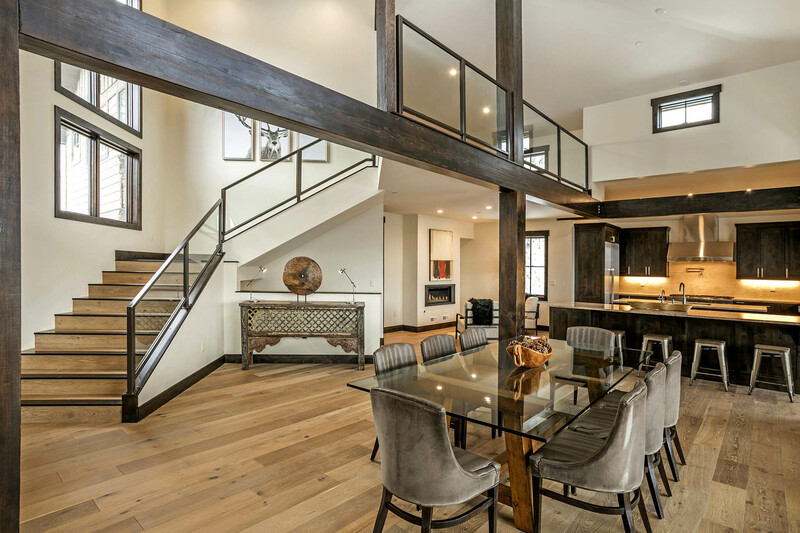 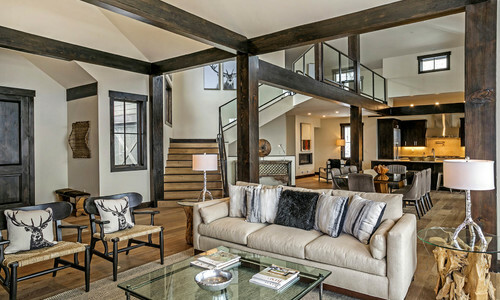 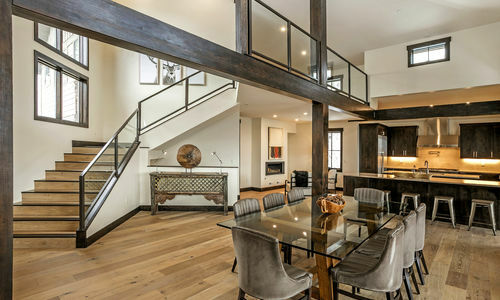 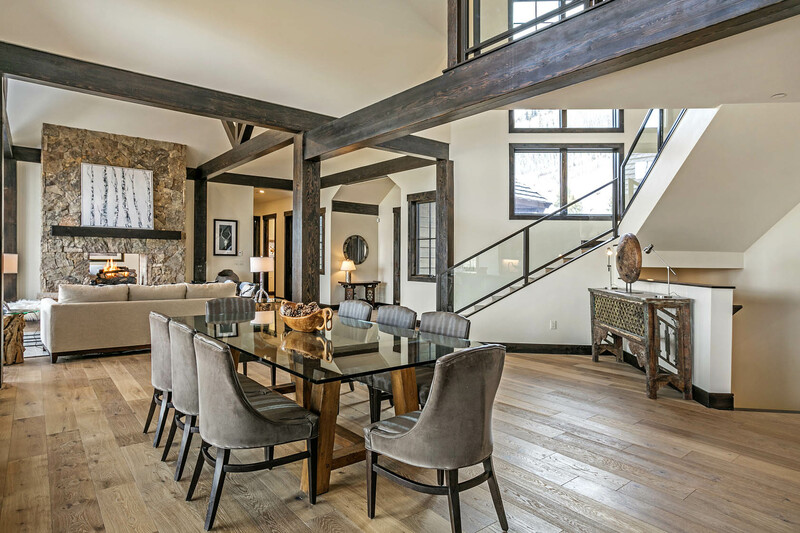 This home has an ideal open floor plan that is perfect for entertaining. 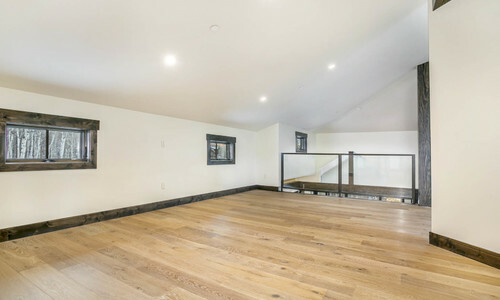 It is true “main level living” where you have really no to leave the entry level unless you are enjoying the extra space with your family or guests. 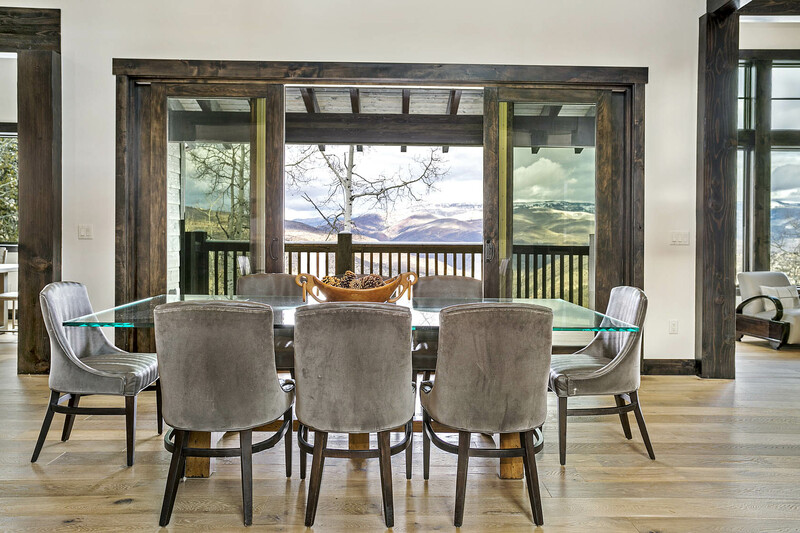 The incredible master wing has the same epic views of the great room, it’s own deck access, a private study, and a luxurious bathroom including a huge walk-in closet that has an additional washer/dryer. 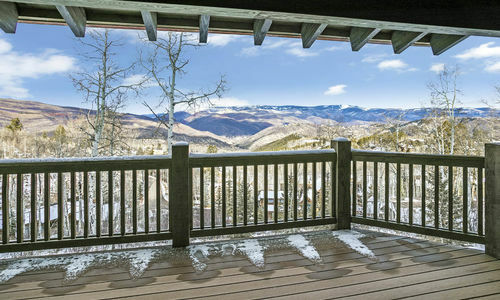 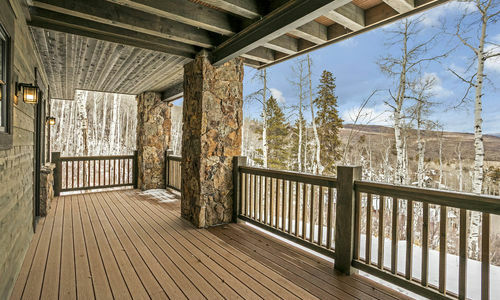 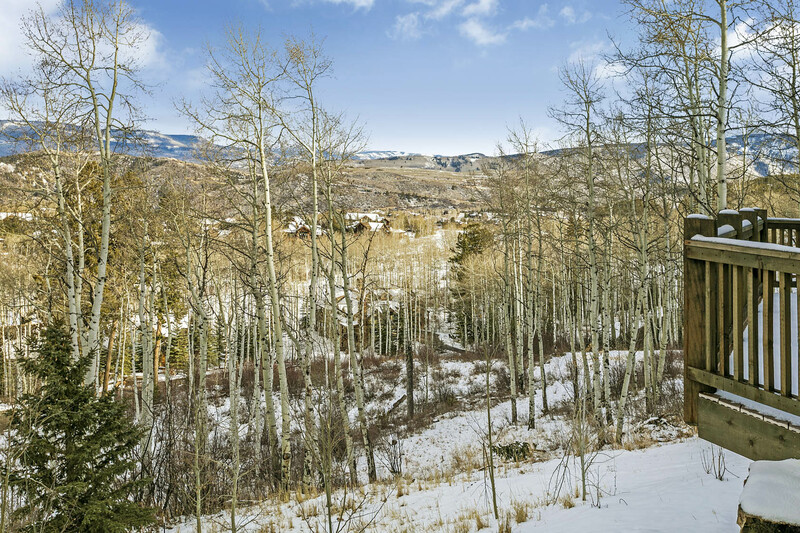 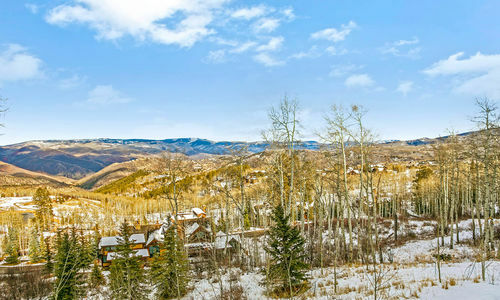 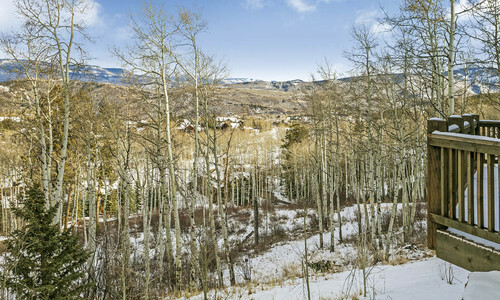 With multiple outdoor living spaces throughout this home and all but two bedrooms with direct outdoor access, this is all about the Colorado outdoors. 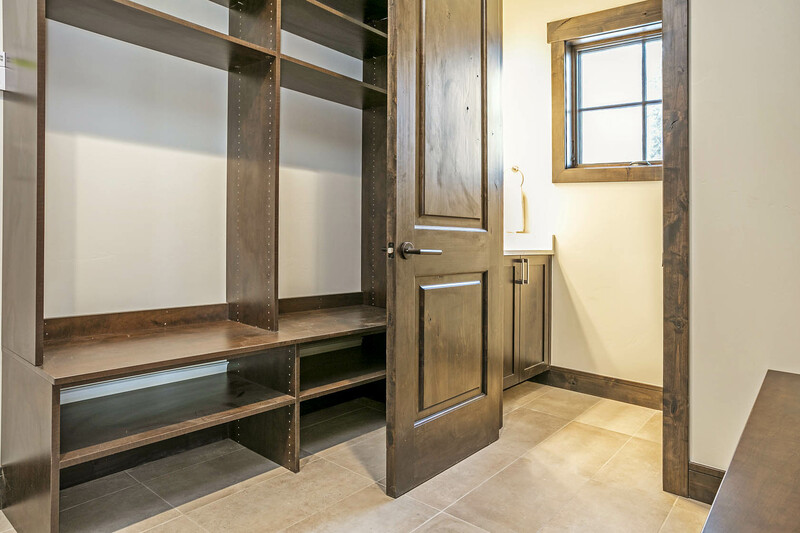 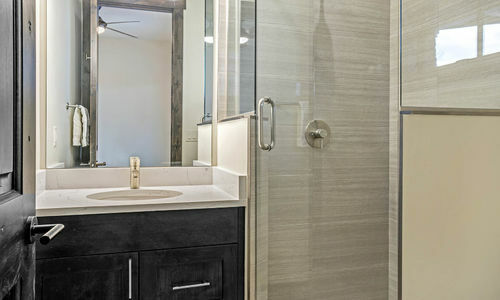 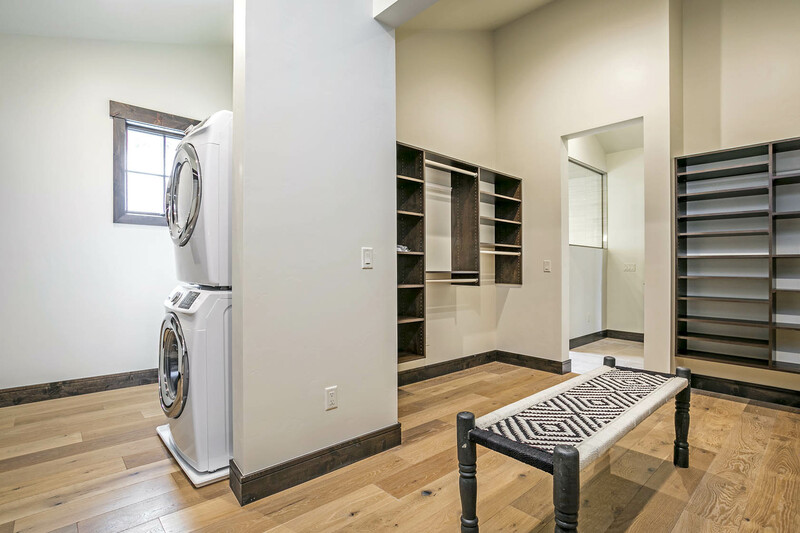 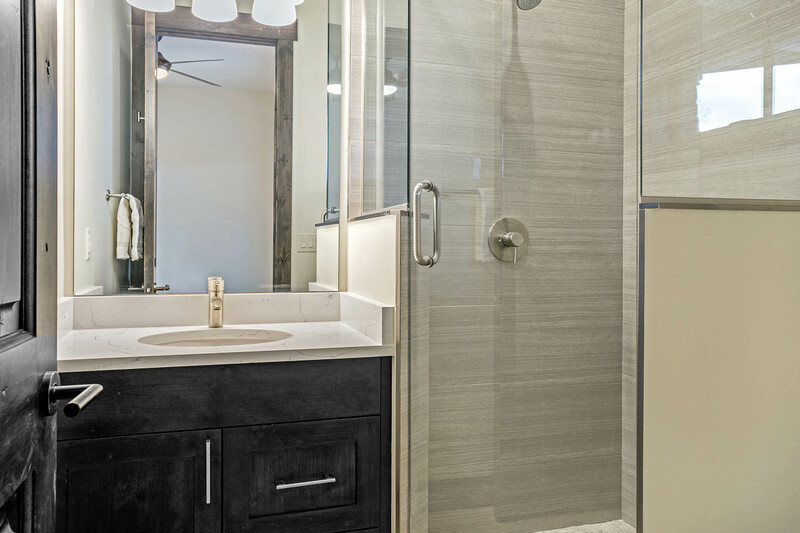 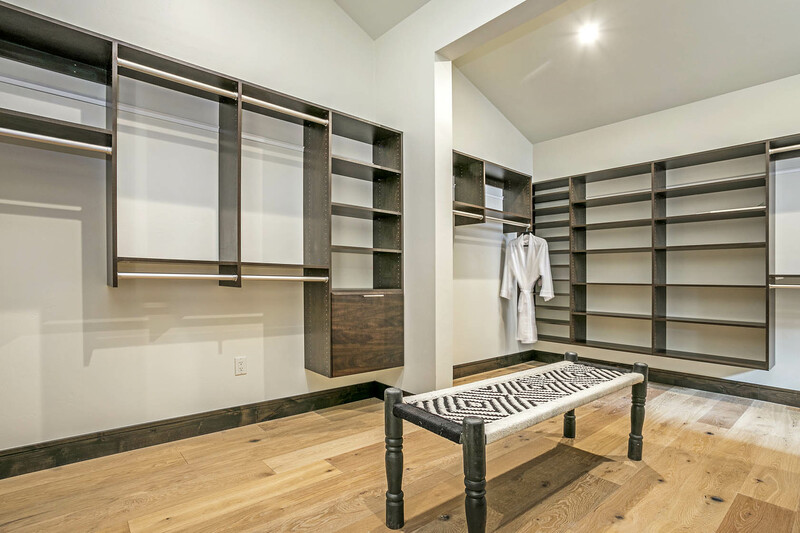 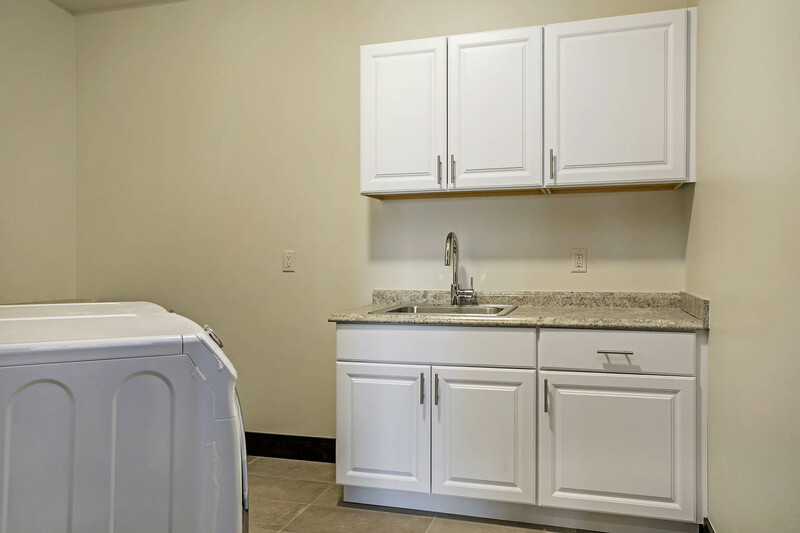 The oversized 3-car garage walks right into the mud room and pantry and then flows to the kitchen for ideal convenience. 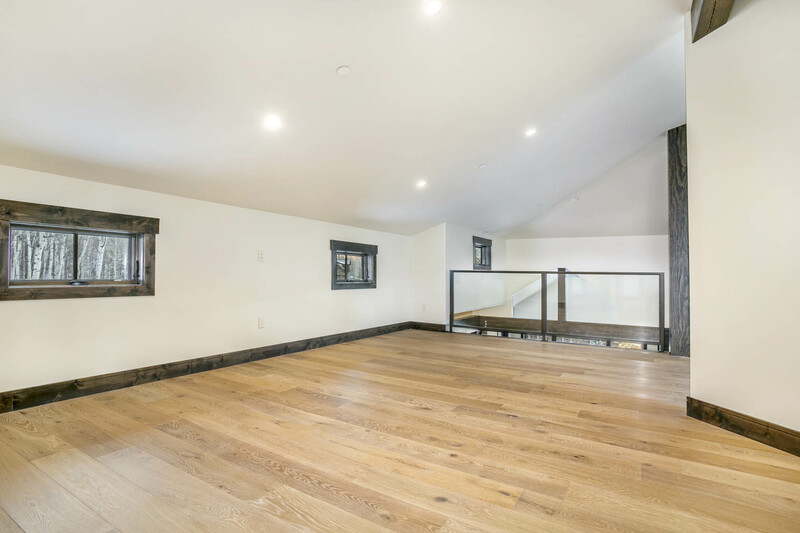 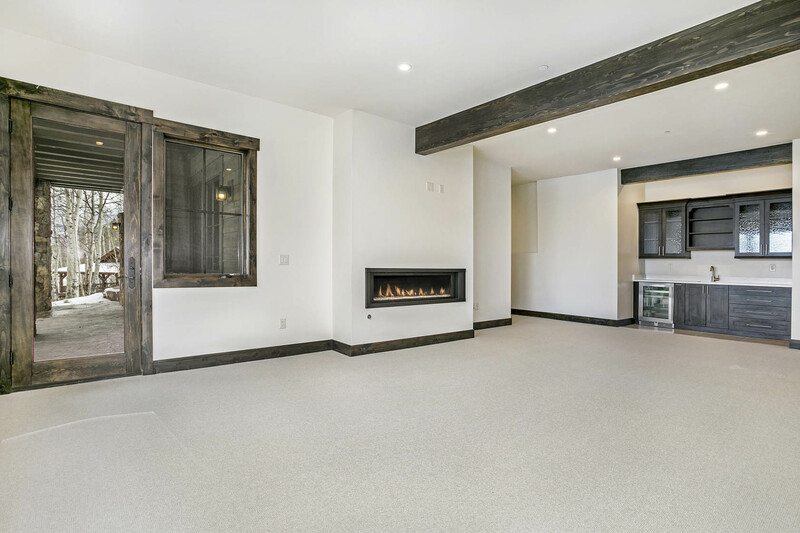 The family room is downstairs with it’s own fireplace, patio, and covered deck. 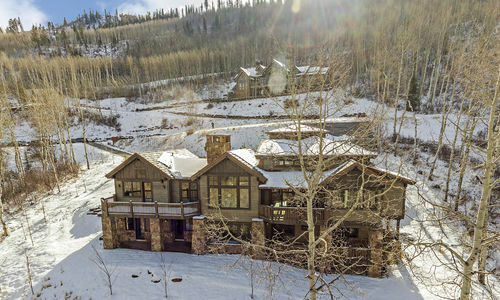 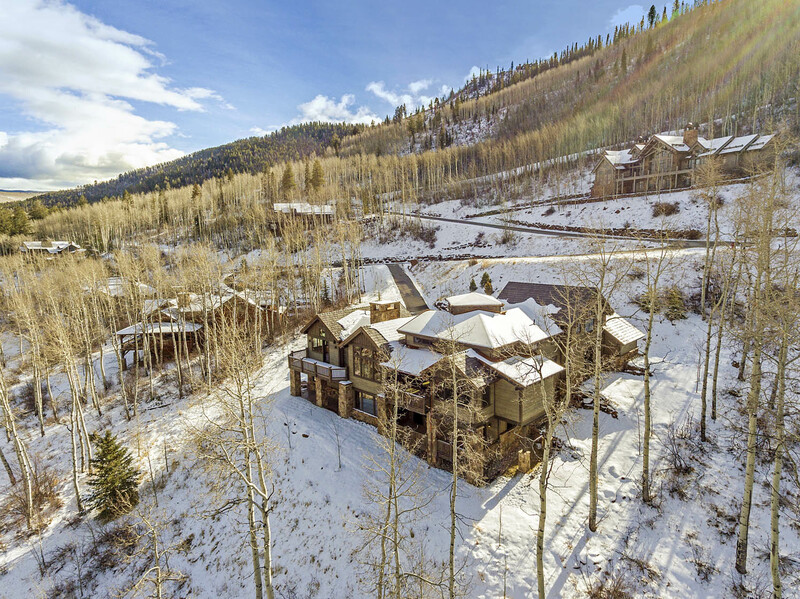 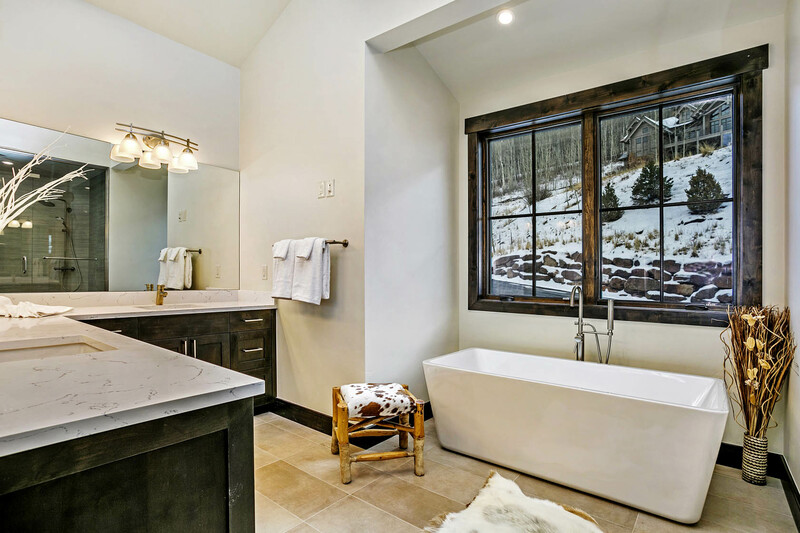 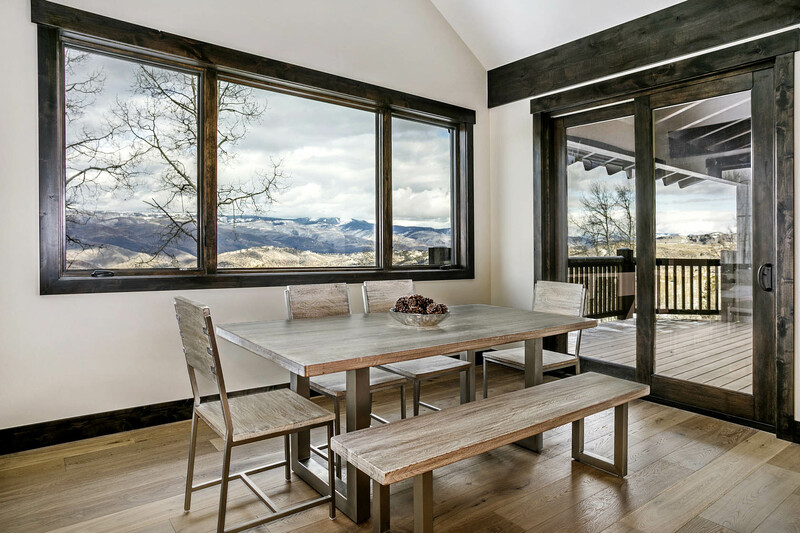 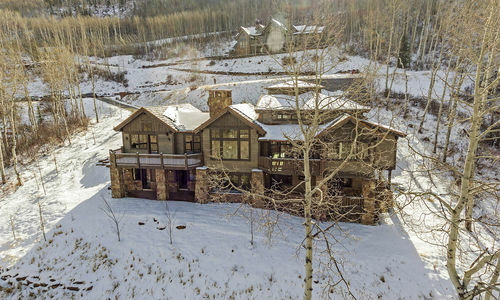 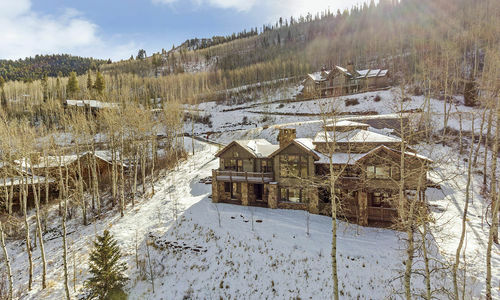 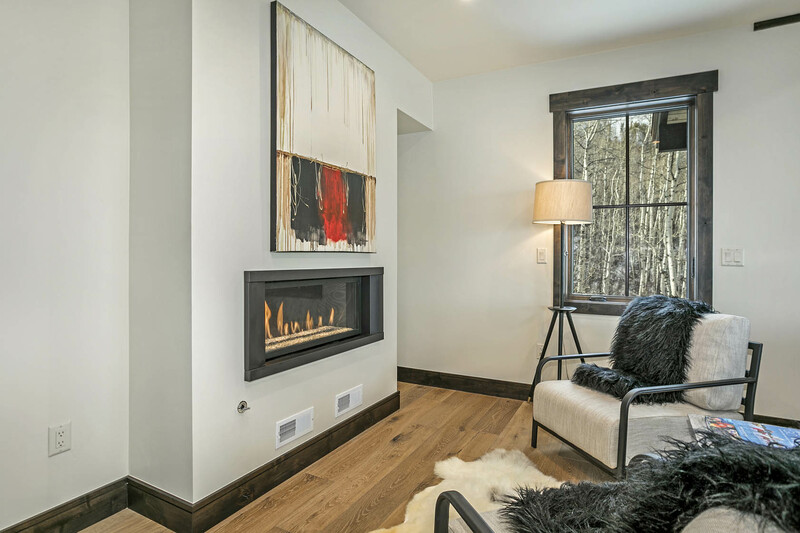 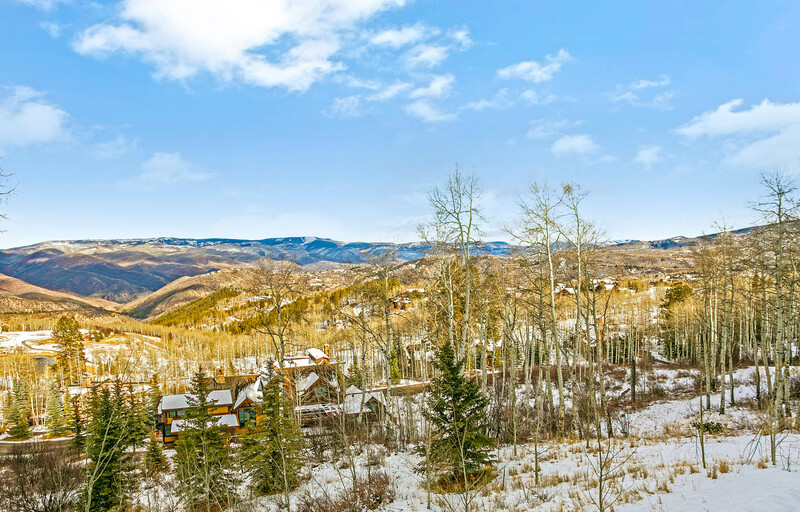 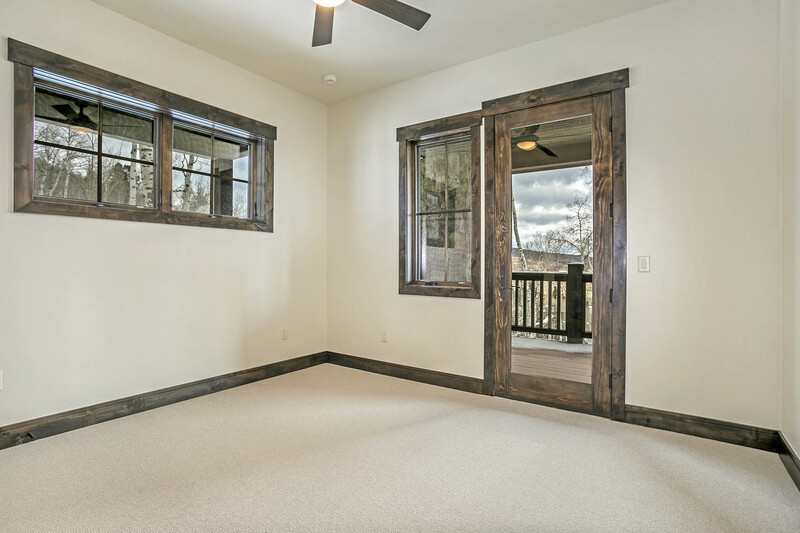 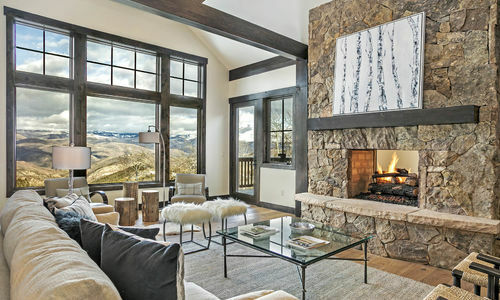 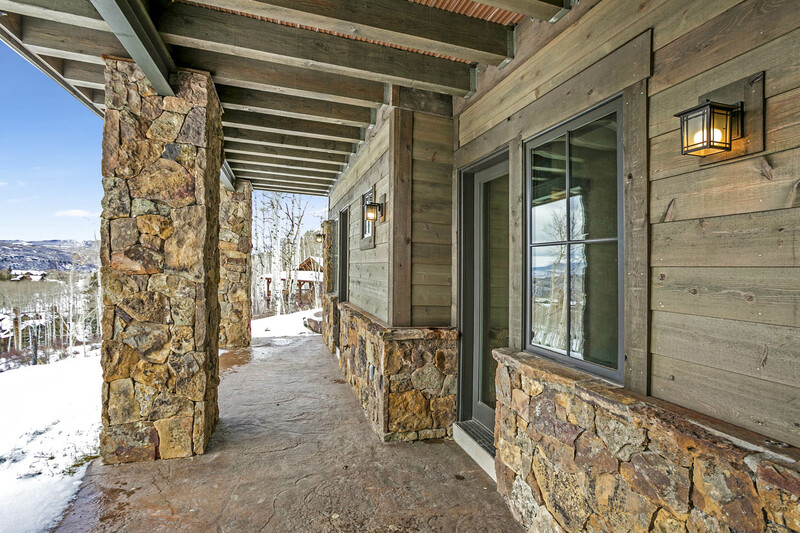 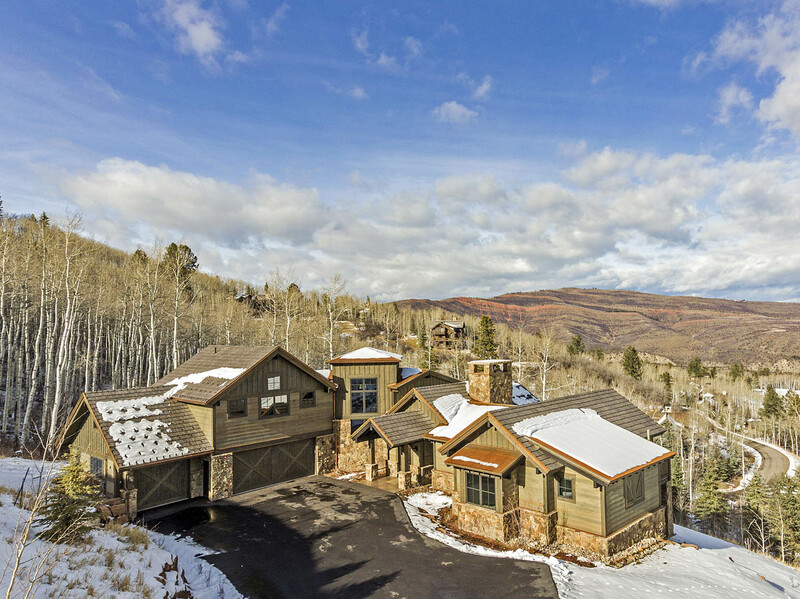 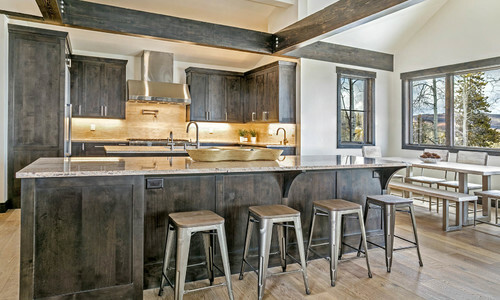 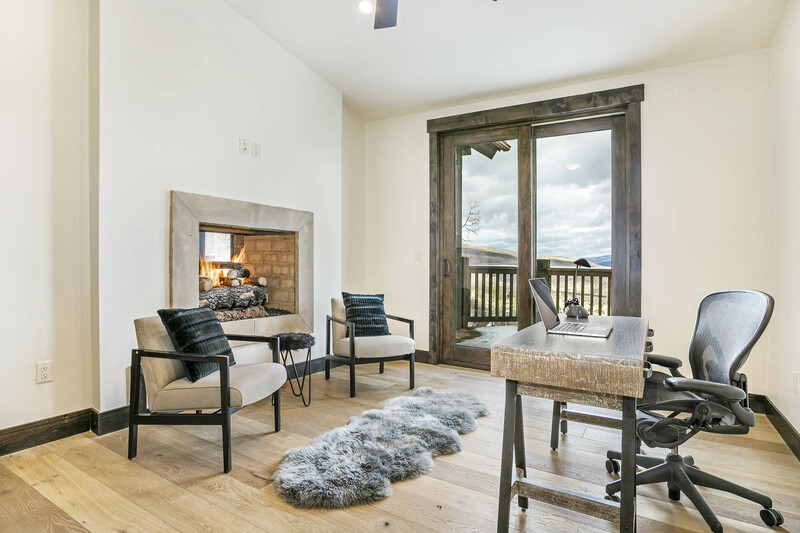 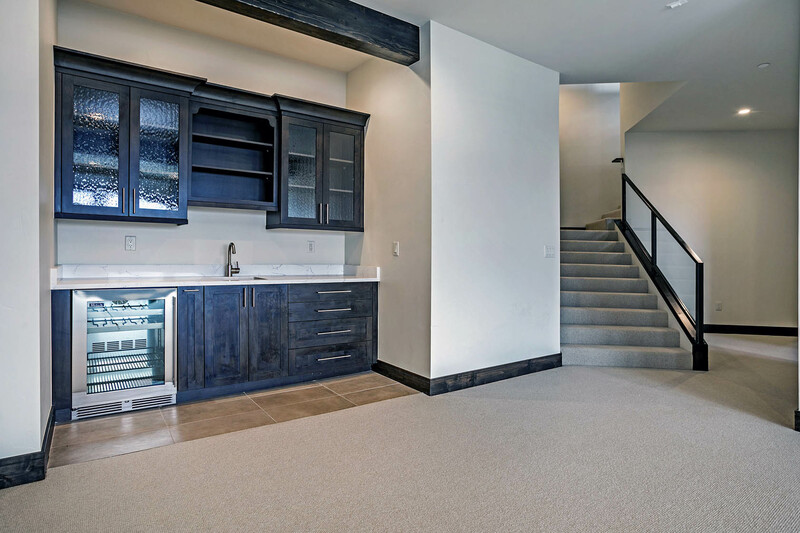 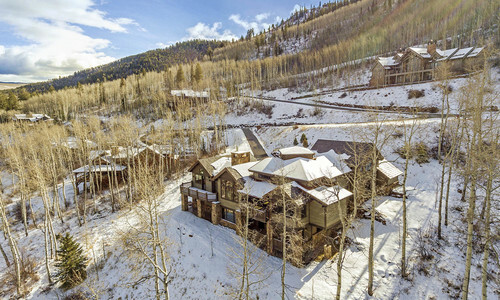 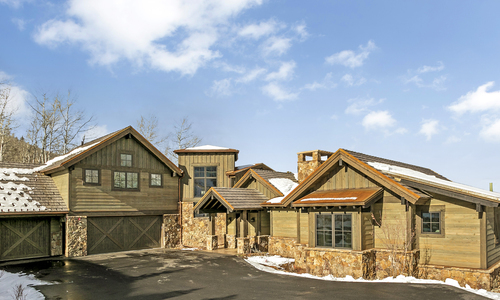 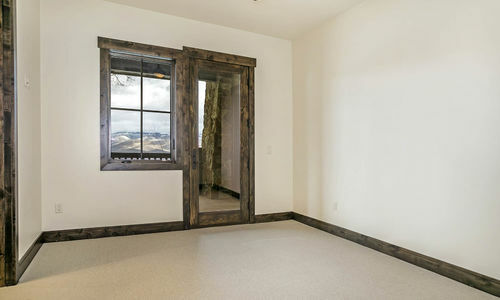 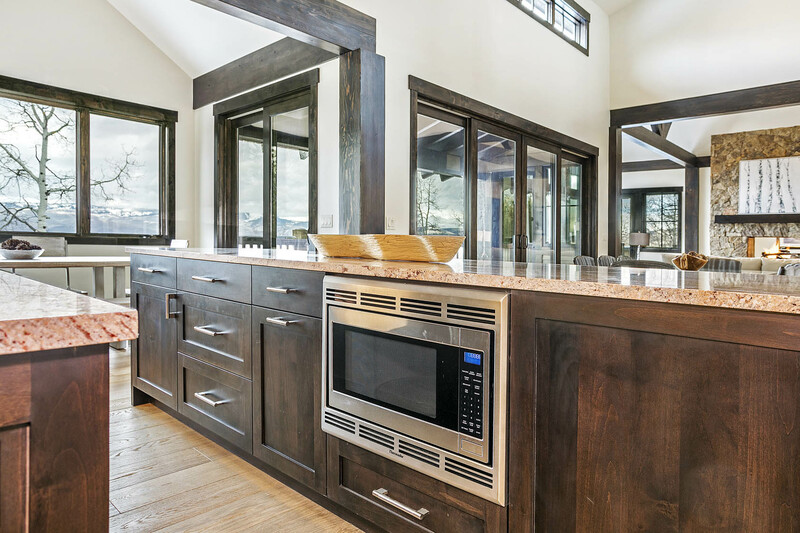 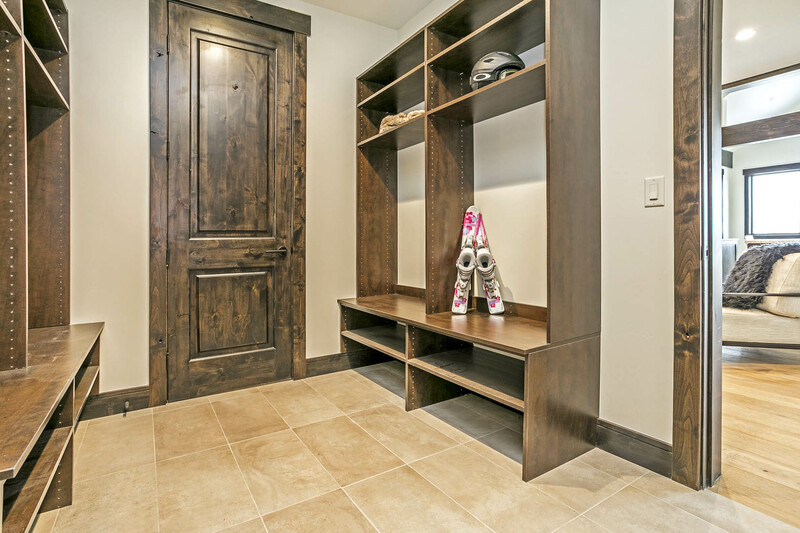 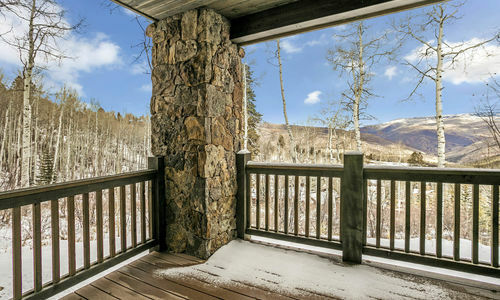 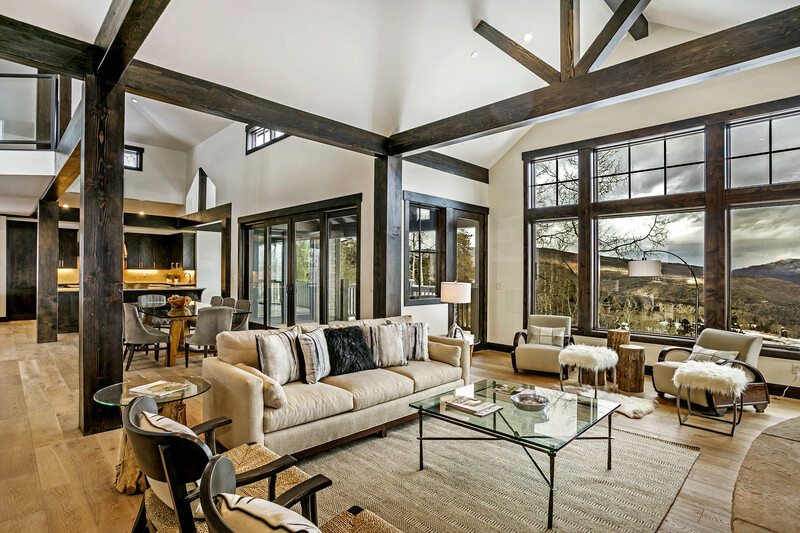 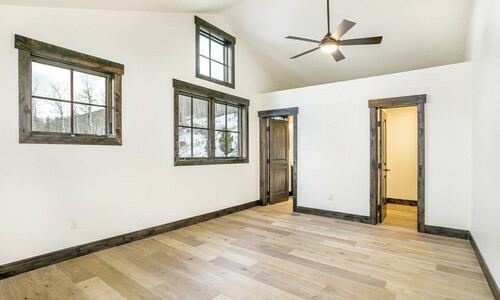 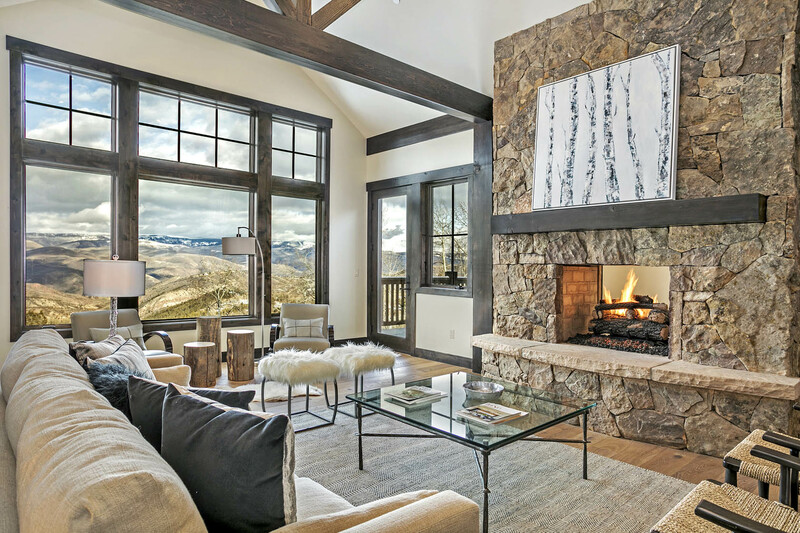 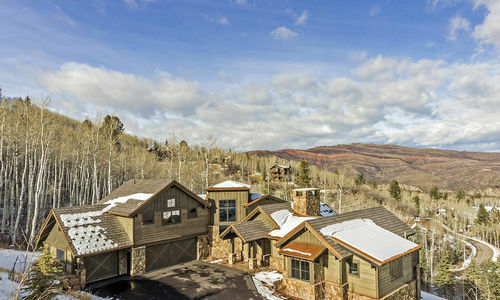 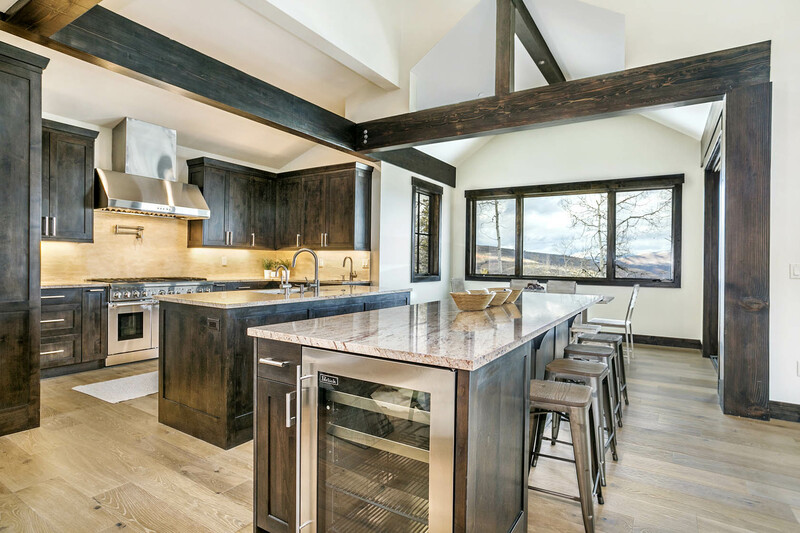 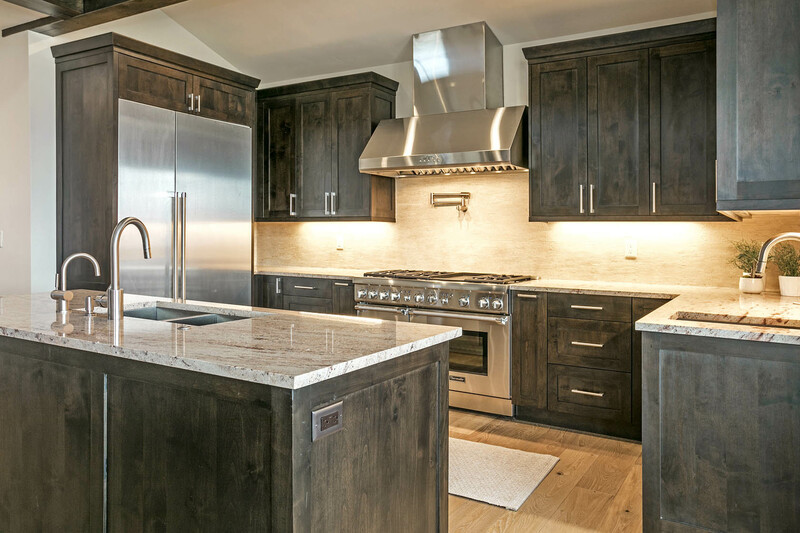 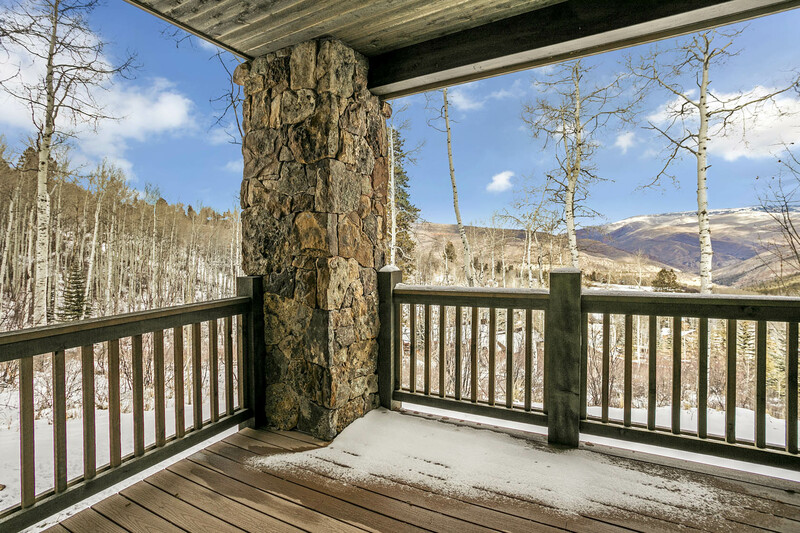 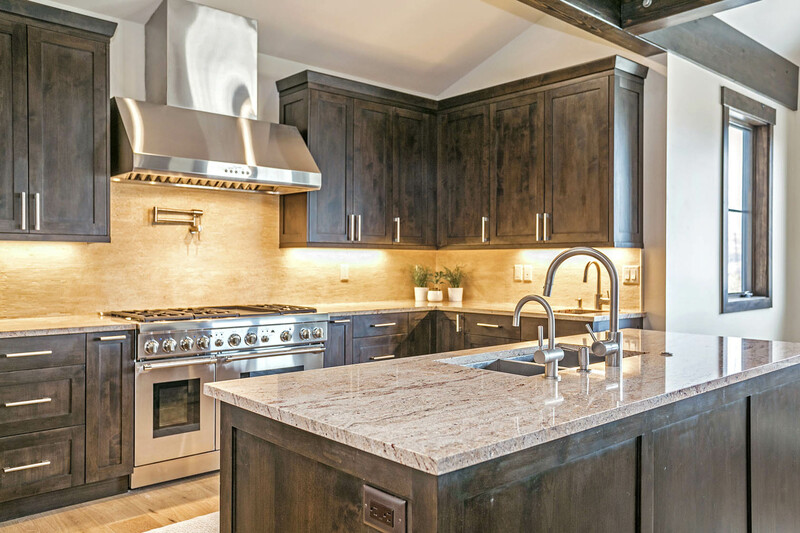 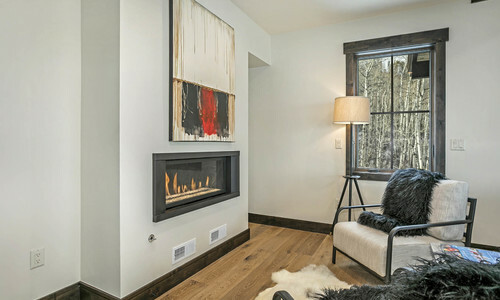 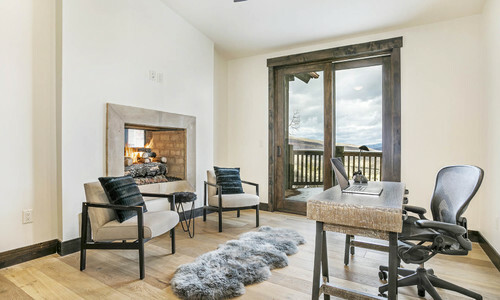 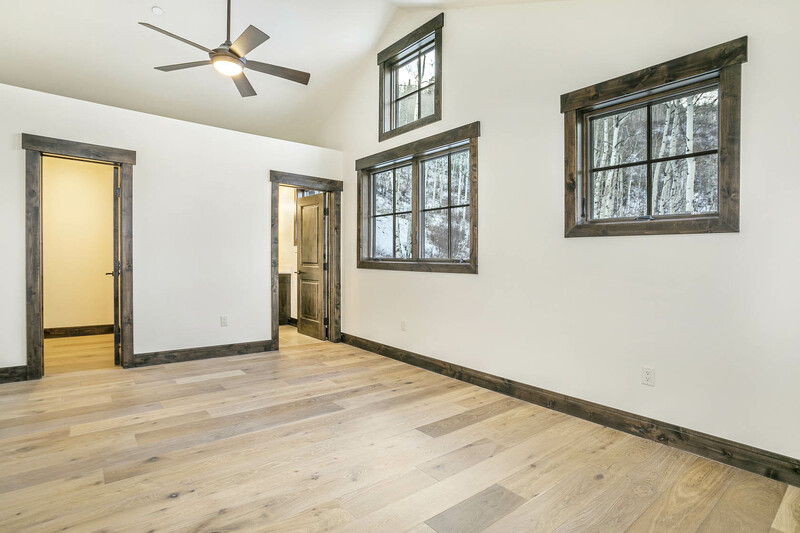 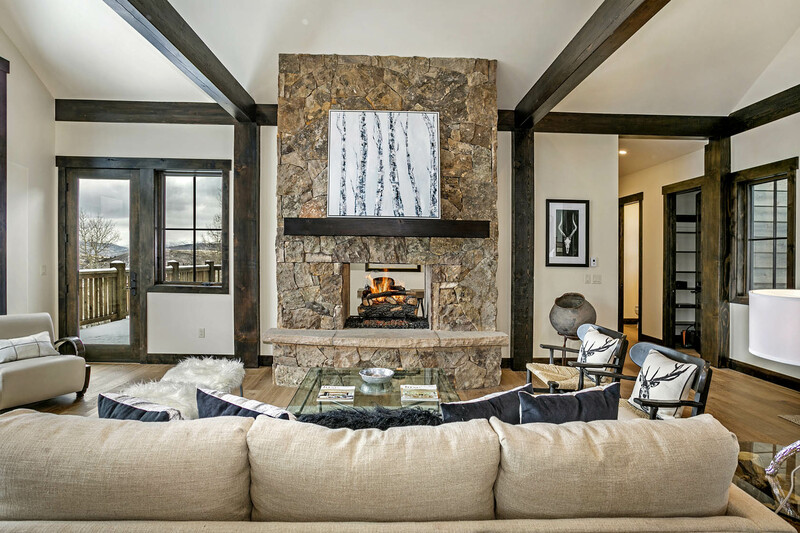 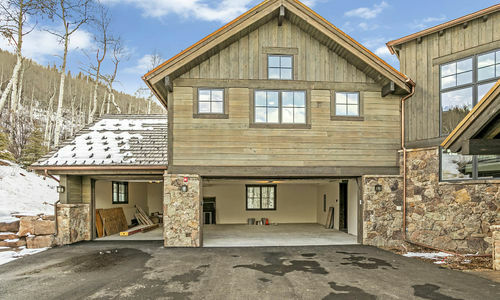 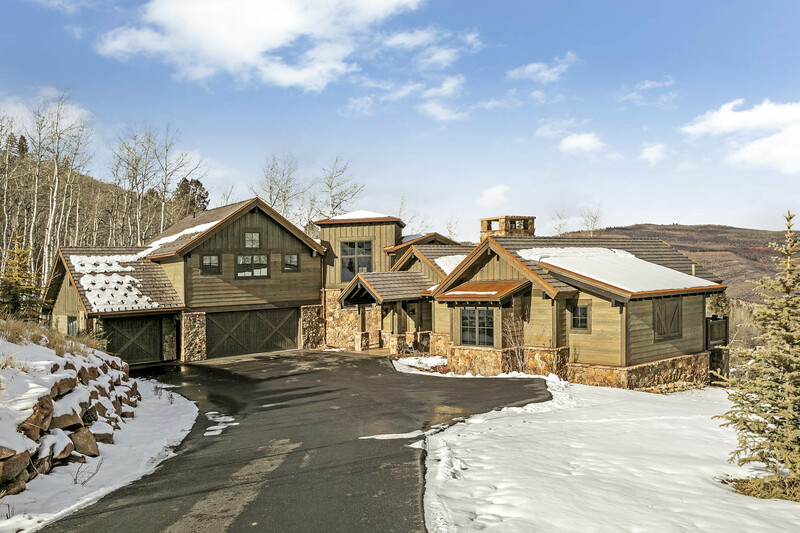 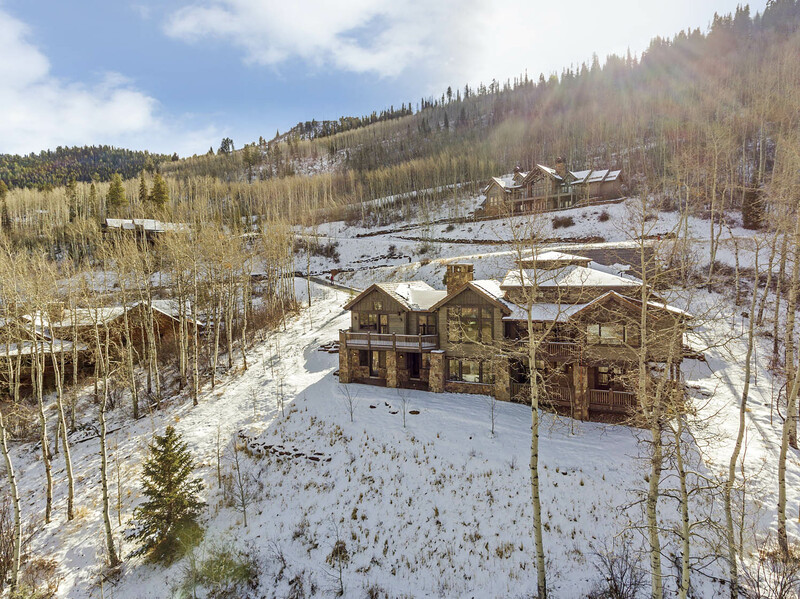 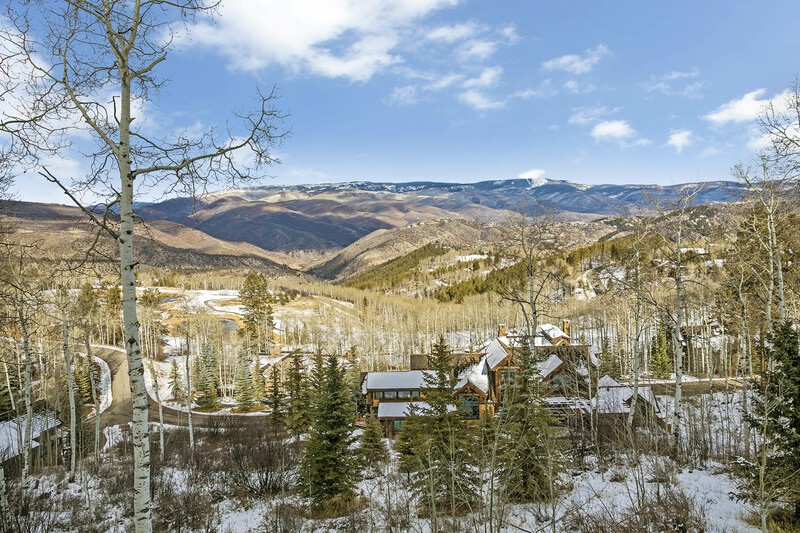 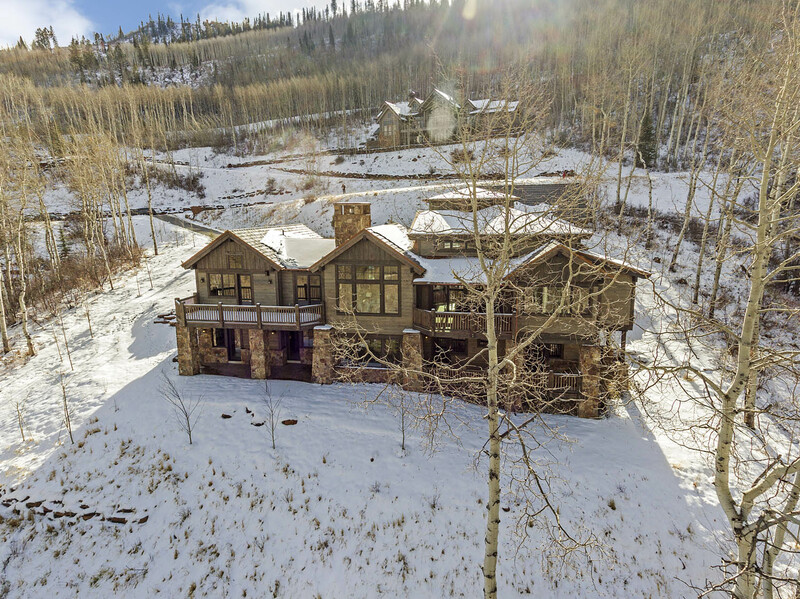 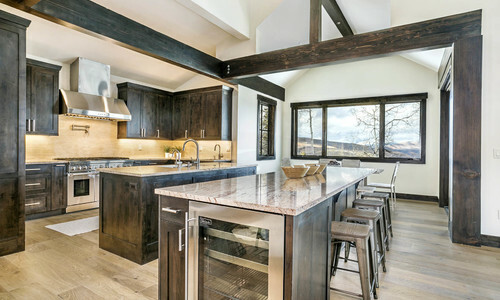 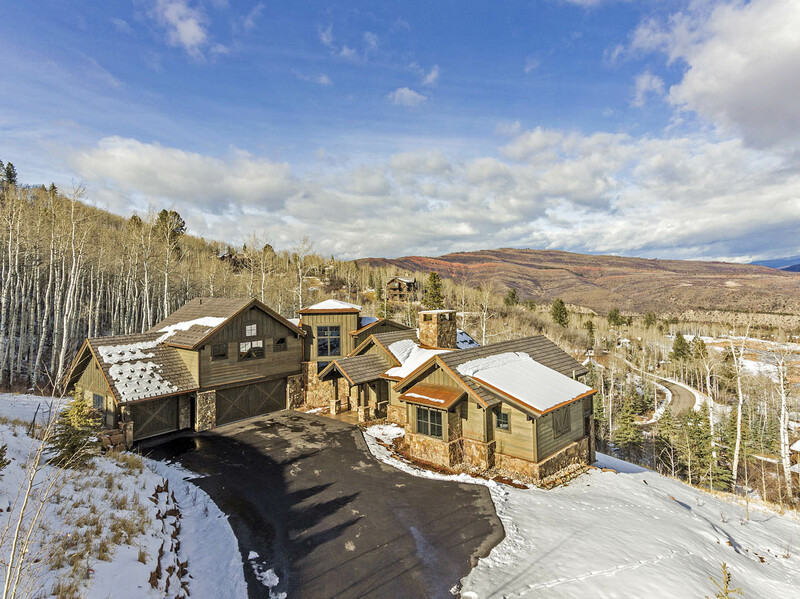 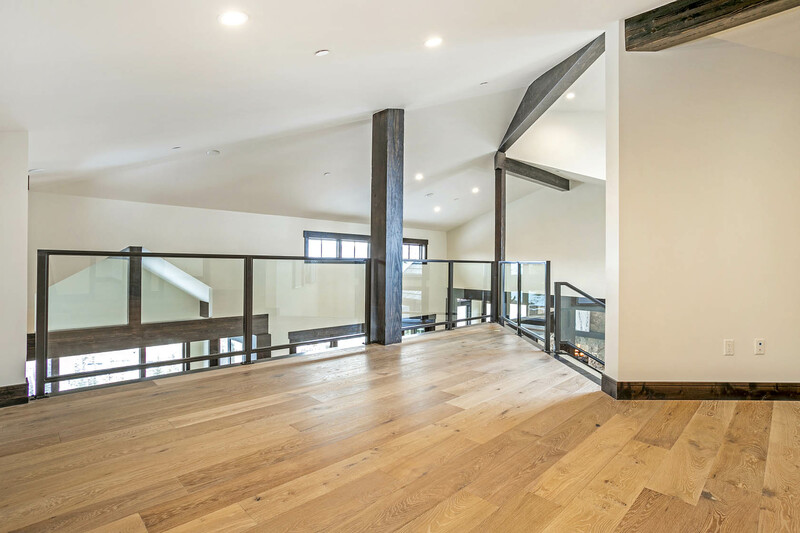 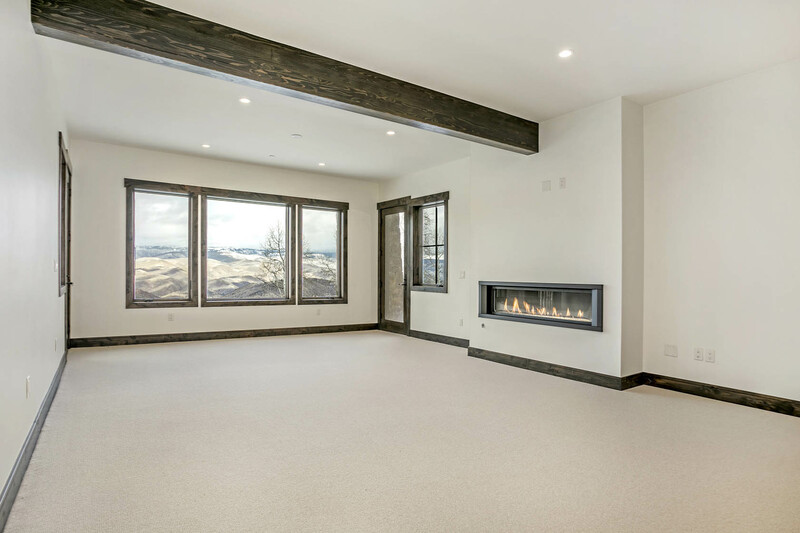 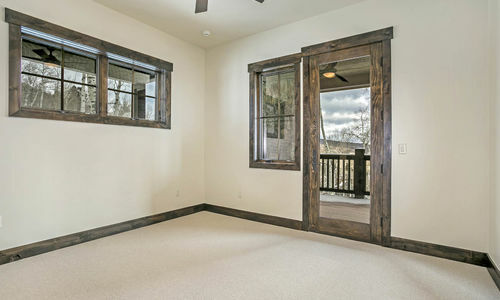 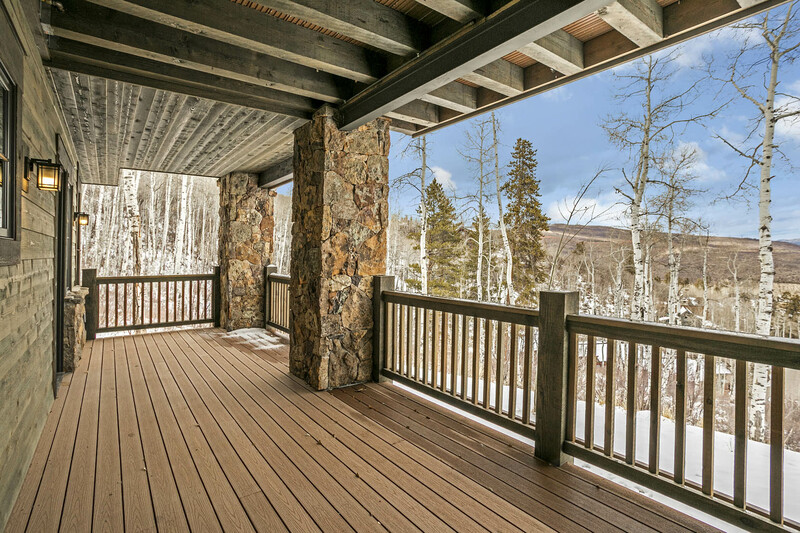 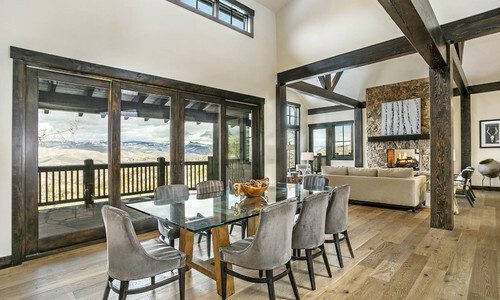 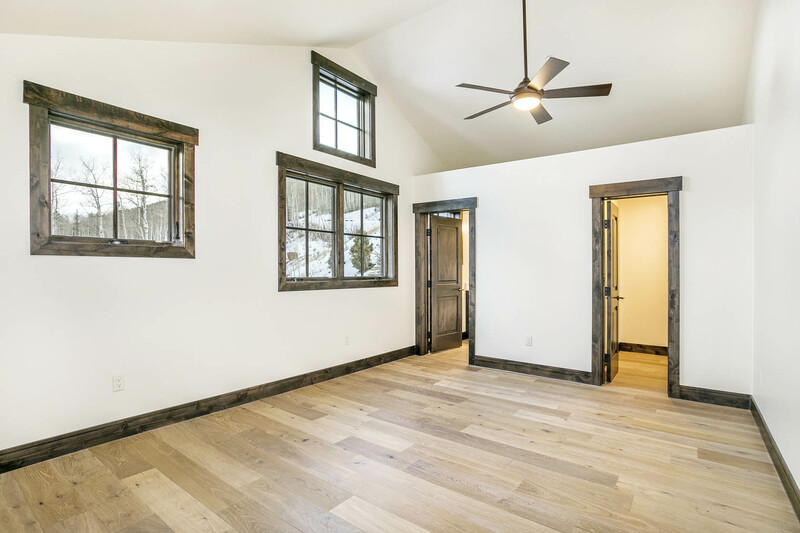 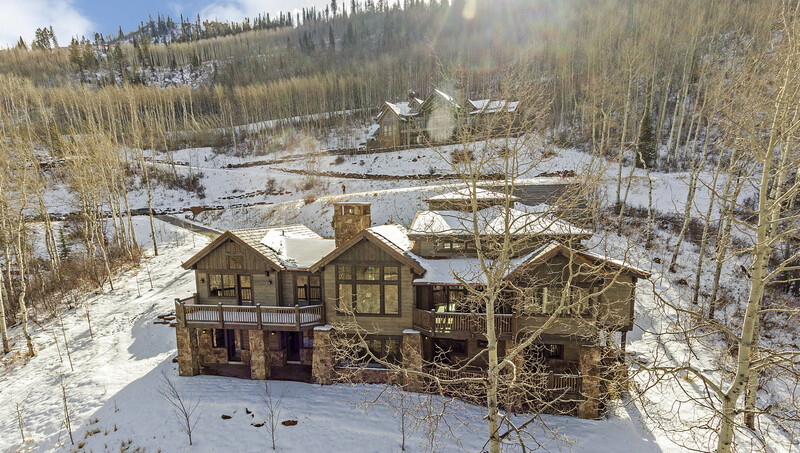 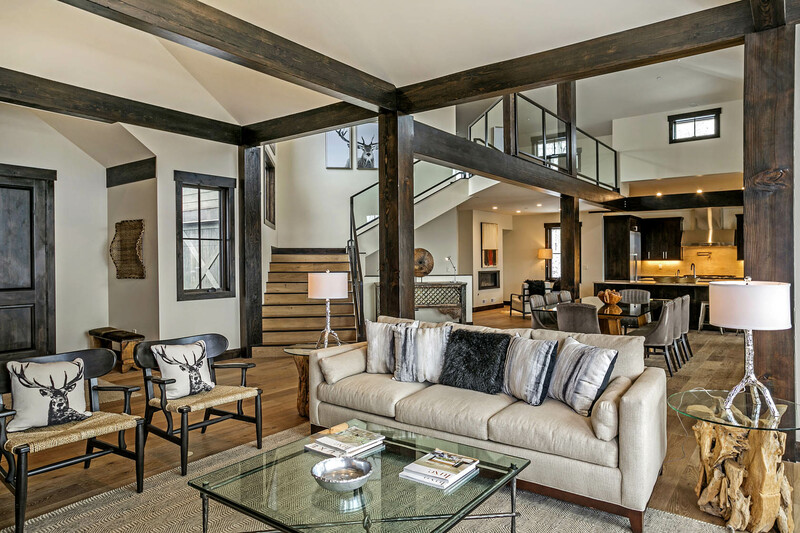 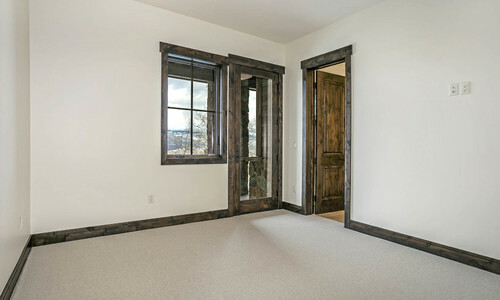 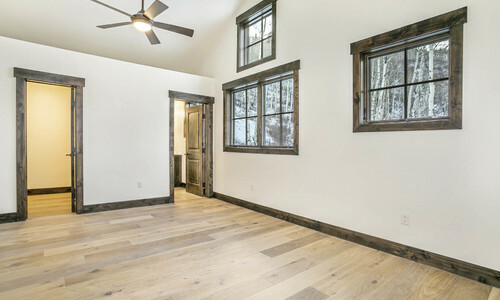 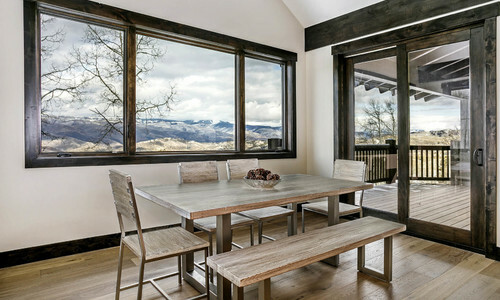 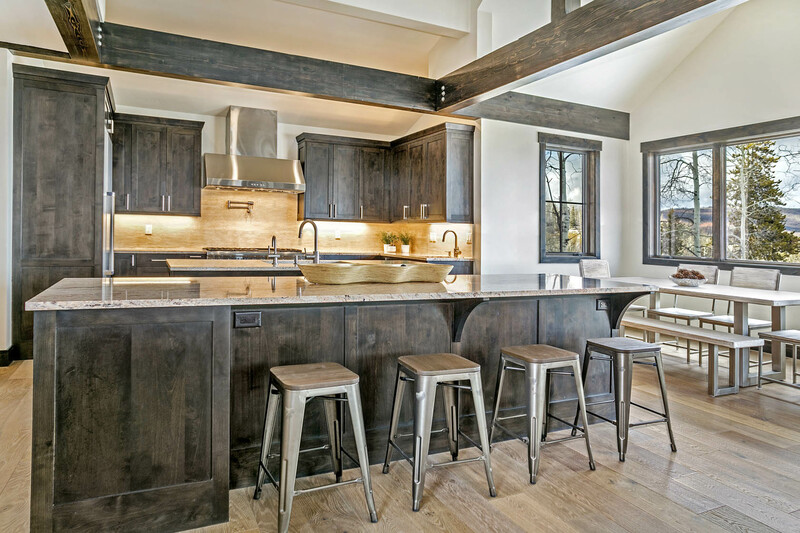 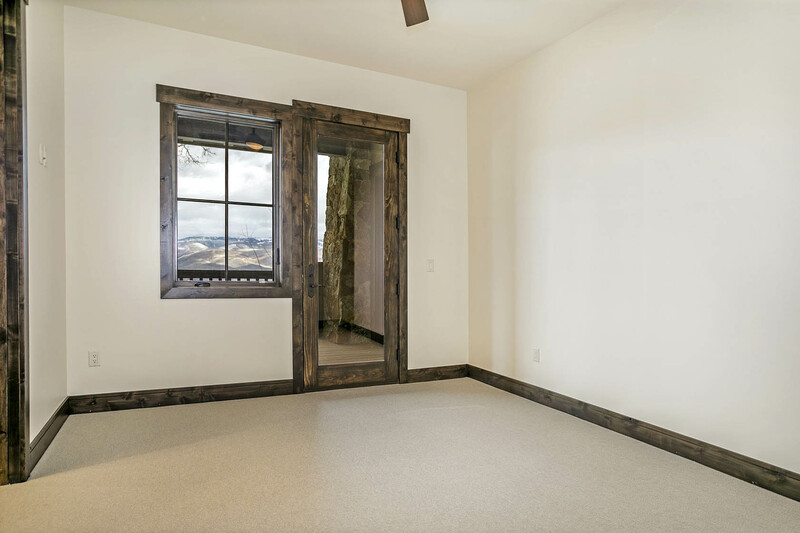 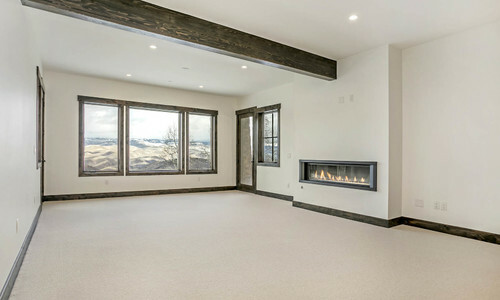 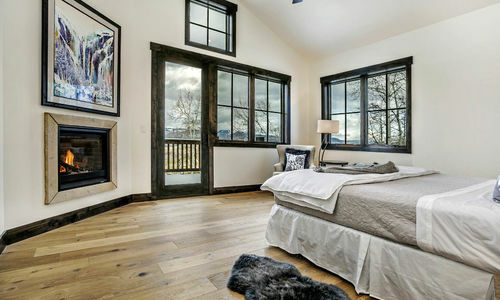 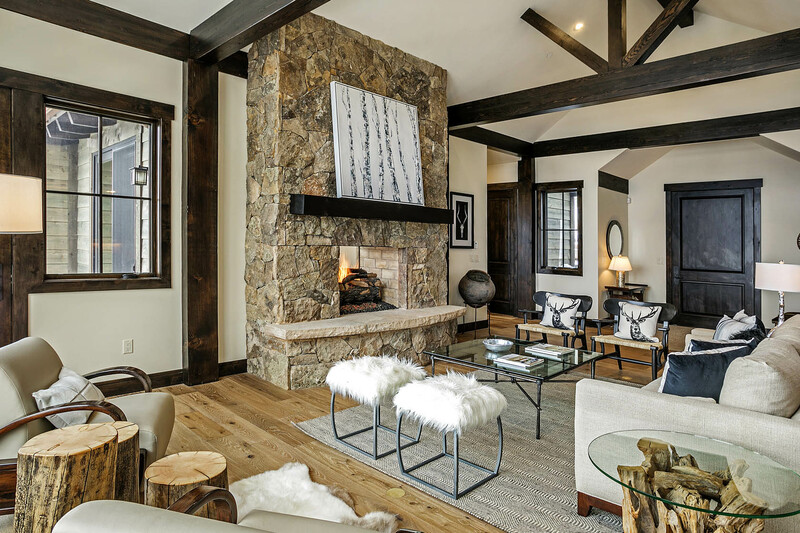 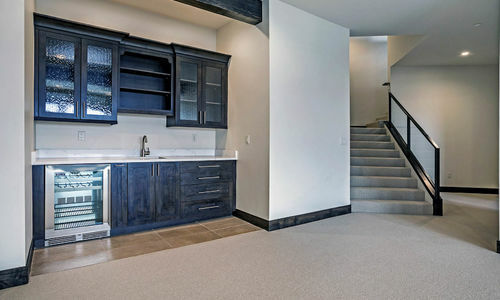 This level has three guest bedrooms in addition to the family room and all enjoy beautiful views so that your guests can will never forget their Vail Valley retreat. 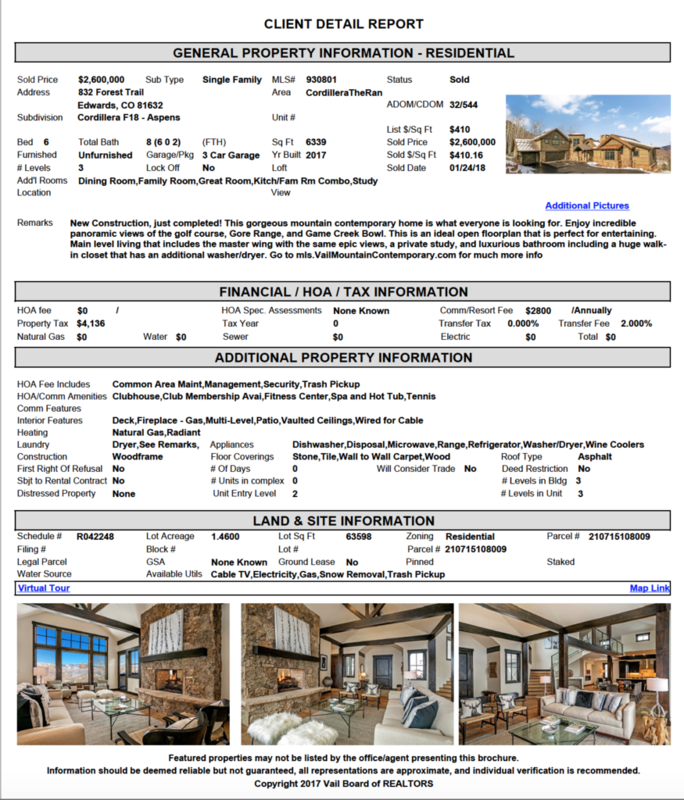 This home is absolutely priced to sell! 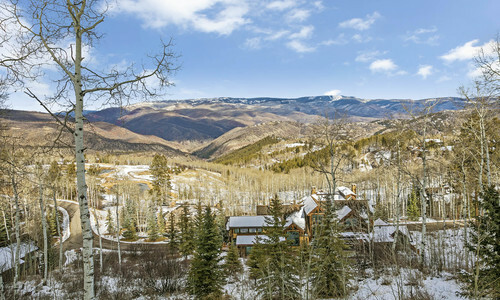 Views of the the Gore Range, Rose Bowl, and the Cordillera Mountain Course. 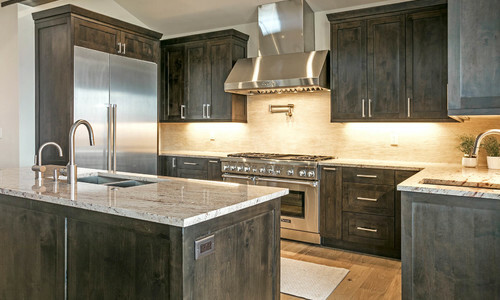 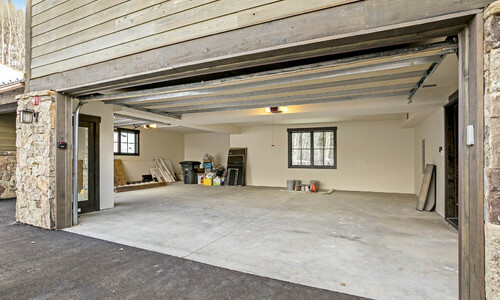 Great flow open layout with the garage coming right into the kitchen and pantry area, main level master and open plan. 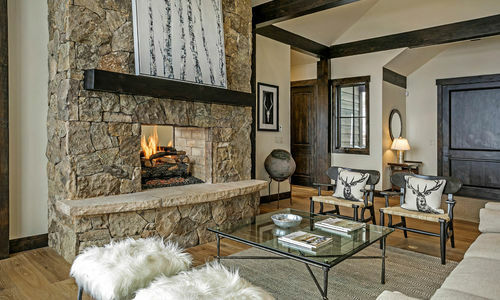 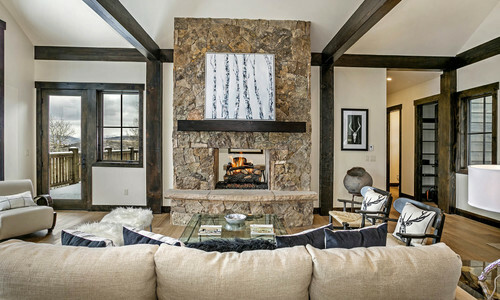 The living room has a gorgeous stone fireplace and expansive ceilings that accentuate the incredible views. 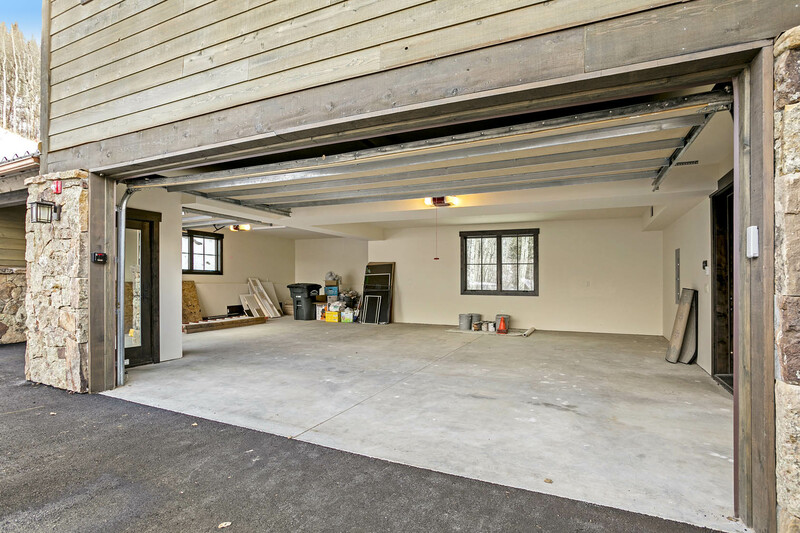 Stubbed out for gas grill on deck by the kitchen and dining room. 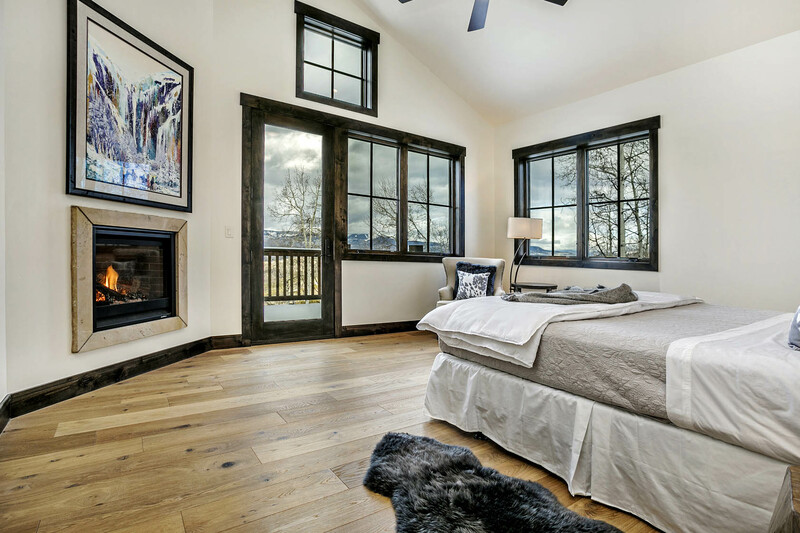 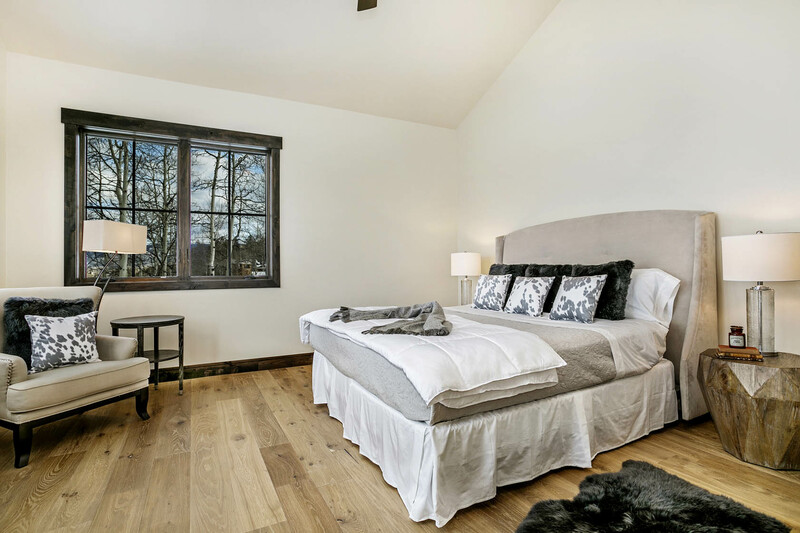 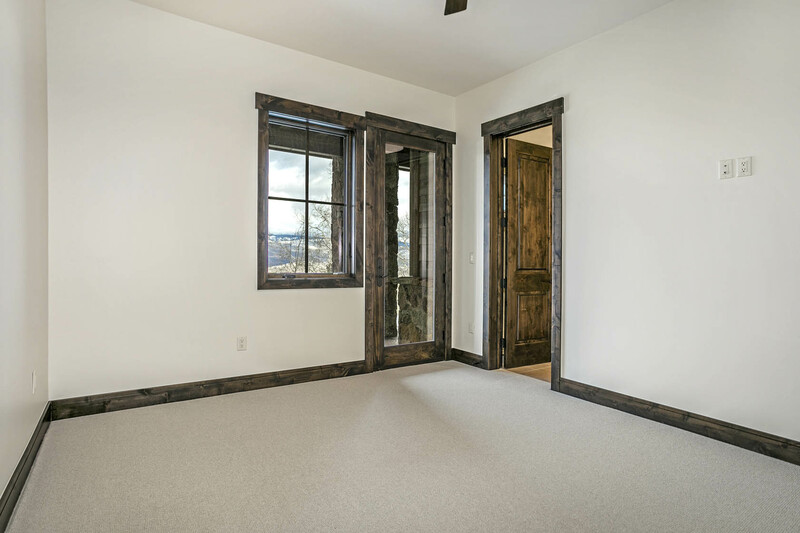 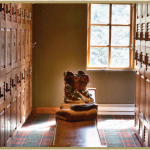 Master Bedroom has a private deck entrance and gorgeous views of the Cordillera Mountain Golf Course, Gore Range and Rose Bowl. 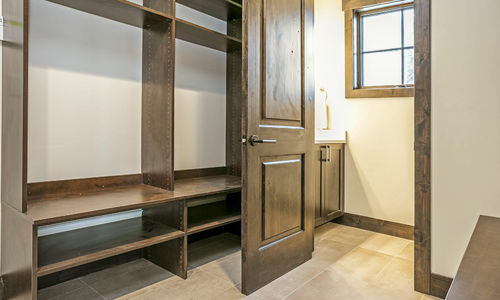 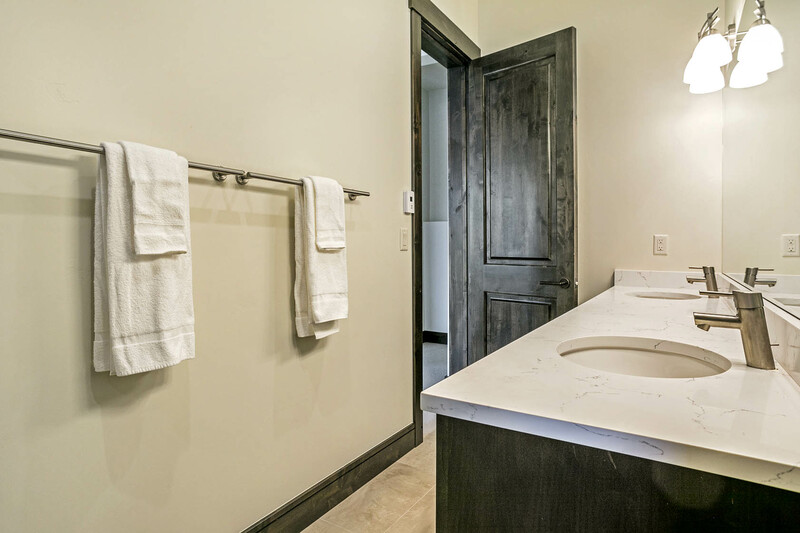 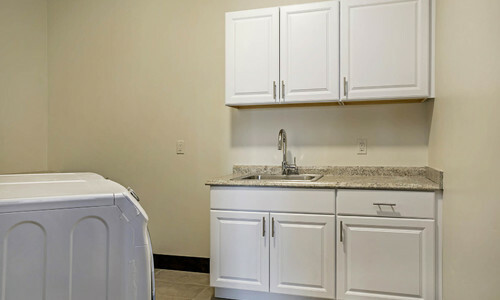 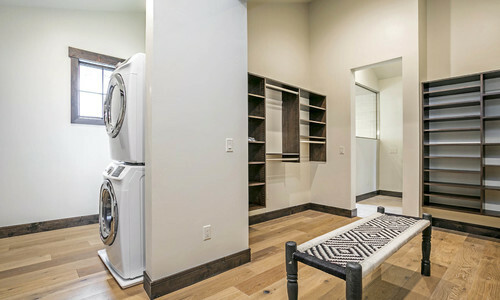 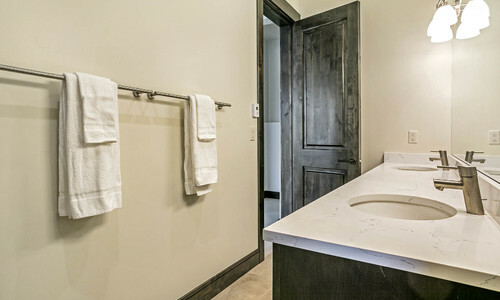 Master bathroom with his and hers vanity areas and huge closet with washer and dryer. 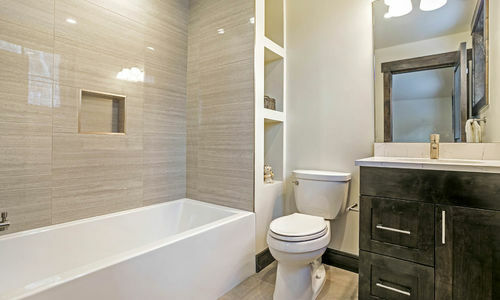 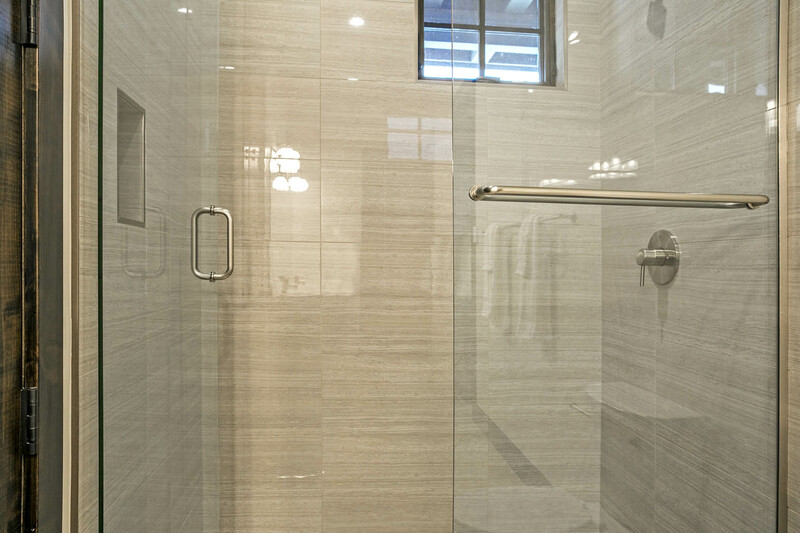 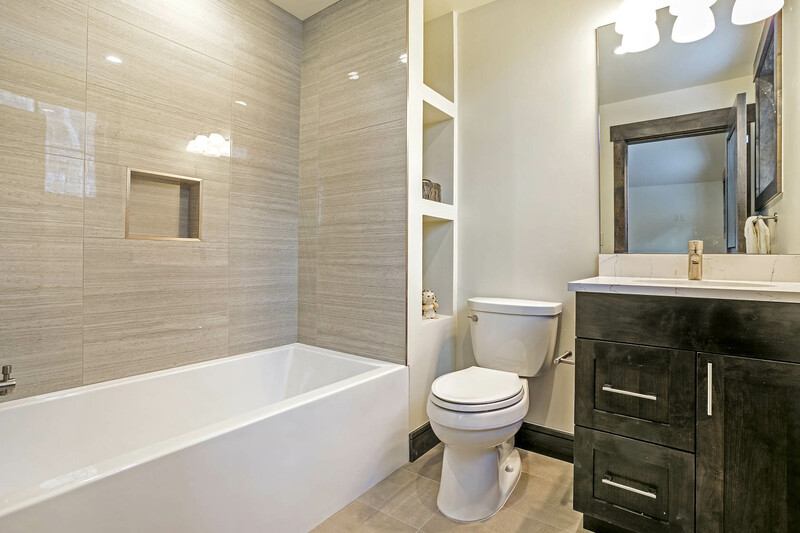 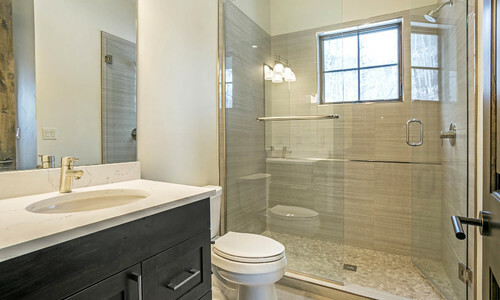 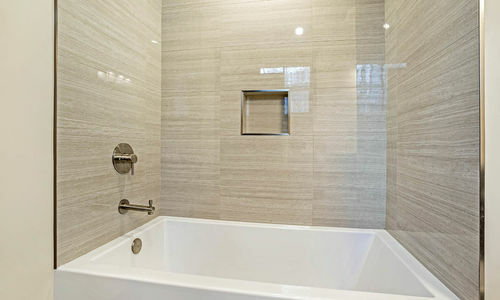 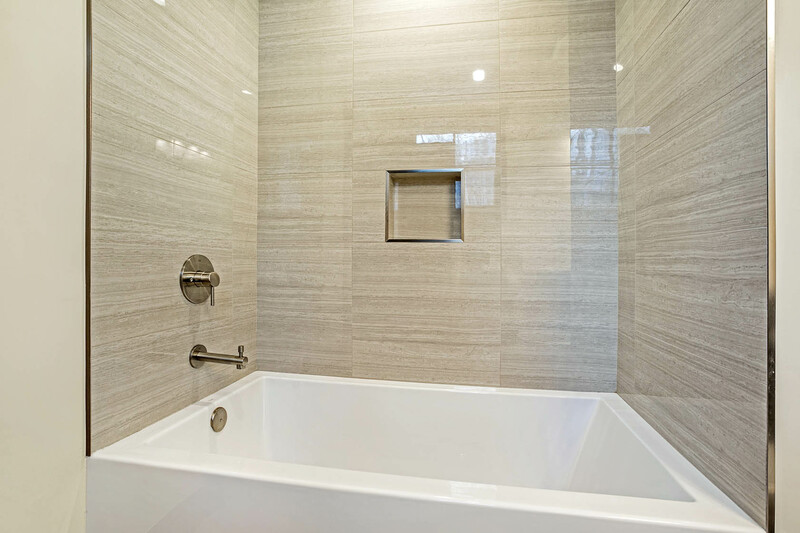 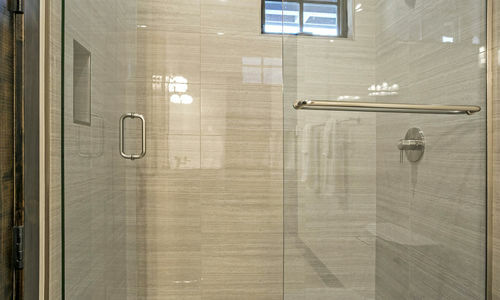 Large jetted tub and separate European shower. 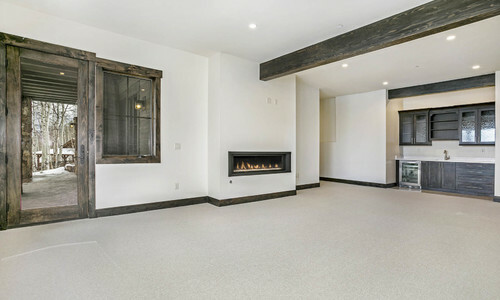 Master wing has a study with fireplace and private access to deck.